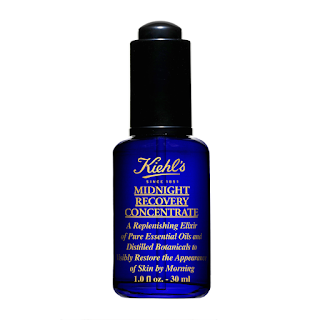 One of the best selling serum from the house of Kiehl's. 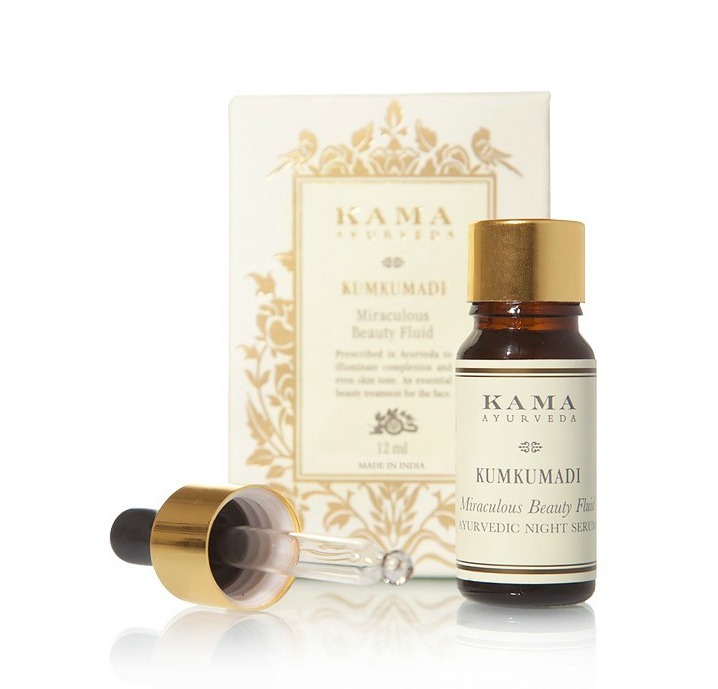 This serum regenerates, replenishes and restores skin by working with the natural nocturnal activity of the skin. The serum comes with a dropper which makes the application much easier. The serum is made of essential oils and has a light texture that gets absorbed into the skin immediately. 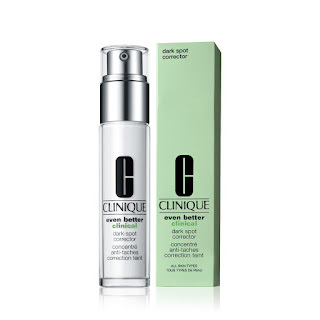 The Clinique Smart Custom Repair serum as the name suggests is a serum that provides custom repair to the visible and non-visible damage of your skin. The serum takes care of issues like fine lines, wrinkles, dark spots, helps firm and lift skin and also helps in improving the texture and radiance of the skin. The serum is lightweight and does not feel heavy on the skin helping the skin breathe easily. Clarins is my go to brand for all my skin problems and this particular serum is my personal favorite. 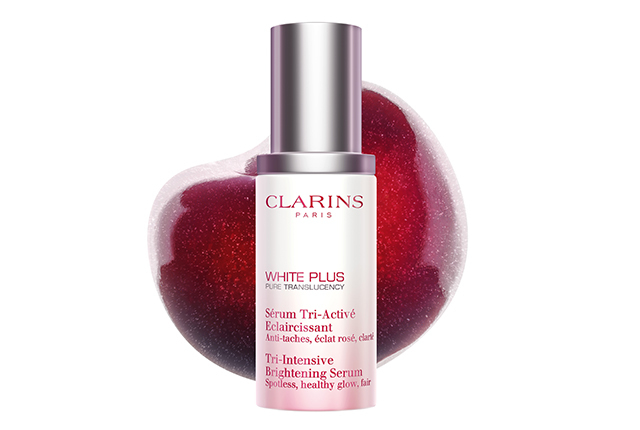 The Clarins White Plus Tri-Intensive Brightening Serum is powered with the goodness of Acerola. The Acerola fruit extract helps correct dark spots and reduces the overproduction of melanin. The product has a light texture and is perfect to be used both at daytime and night time. It repairs the skin and takes care of the pigmentation skin woes while making your skin glow from within. An all natural Ayurvedic serum that contains anti-ageing herbs and 24 Karat Gold Bhasma which is extremely beneficial for the skin. The serum is known for its anti-aging properties. It is a bit heavier in texture and thus you need to apply only a little amount. Also, the serum is known to bring an impeccable glow to your skin. This product will help lighten and brighten the skin tone while taking care of the pigmentation issue from the deepest layer of the skin. 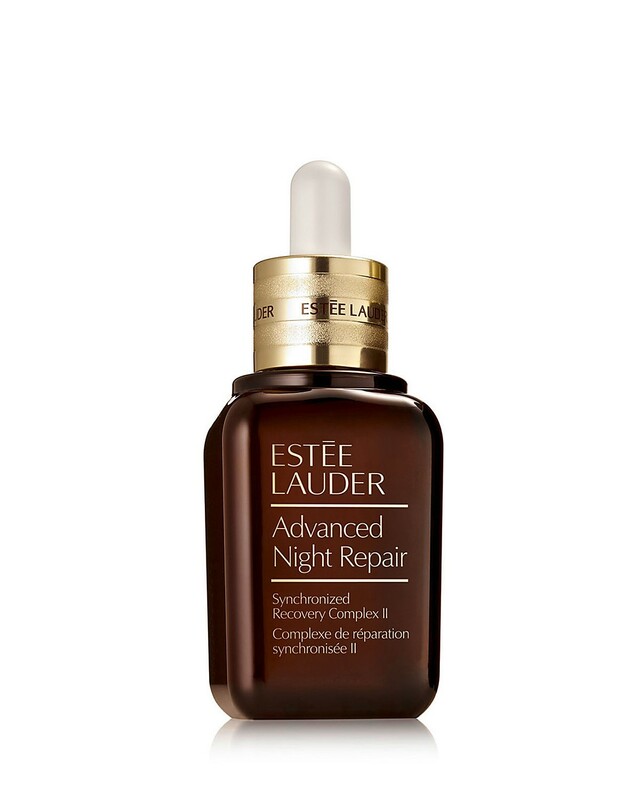 The Estee Lauder Advanced Night Repair Synchronized Recovery Complex II is the ideal serum that will help fight key signs of aging. The product also focuses on issues like dullness, loss of radiance, dryness, dehydration, fine lines and wrinkles. 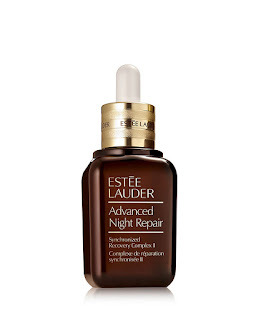 This serum helps maximize the natural nighttime skin repair with their exclusive ChronoluxCB™ Technology. The product is available in a concentrated form and thus you need only 3-4 drops for the entire face. The serum leaves your face feeling smooth and hydrated. This product is oil-free, non-acnegenic and dermatologist tested. 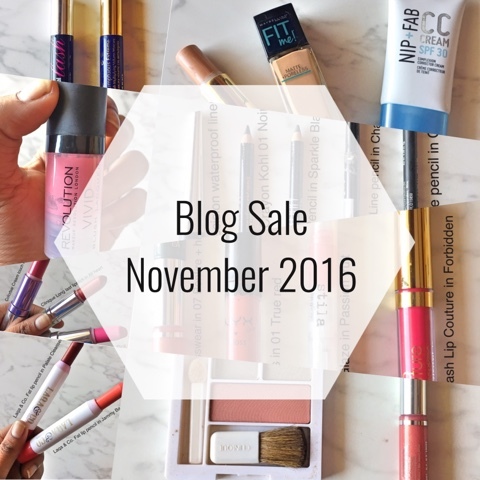 The serum is a must try for people with sensitive skin. 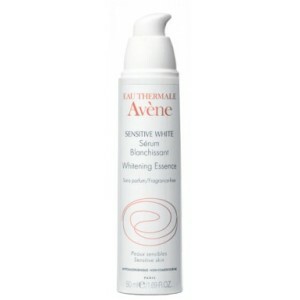 The Avene Sensitive White Whitening serum is a part of the first whitening line introduced by Avene that consists of the Avene Thermal Spring water. This milky white serum consisits of the Myrtle plant extract that is rich in anti-radical polypeptides. This product evens out the skin tone while leaving the skin smooth and plump. This concentrated solution from Kiehl's is another one of my favourites and has worked wonders on my skin. The product is made of Activated C, White Birch and Peony Extracts which helps lighten and even out skin tone. 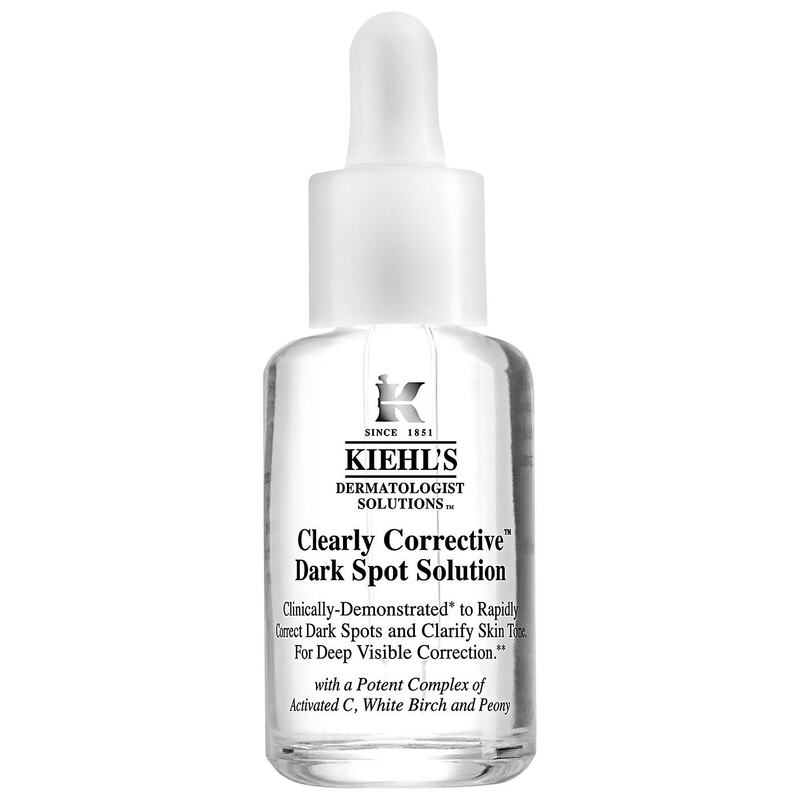 This corrective formula helps diminish the visibility of dark spots and discolorations by penetrating the skin’s surface. This product is tested on all skin types and is suitable for the sensitive skin beauties too. It is a 100% ayurvedic night oil made with the goodness of Kumkumadi, Manjistha, Mulaithi and Saffron. The oil is heavier in texture and thus a little product goes a long way. This definitely lightens your complexion within a week of its usage. 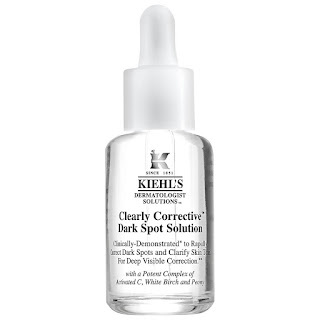 Also, the night serum will work against the new and the old pigmentation marks too. As per the instructions, this serum needs to be used only at the nighttime and not in the day. 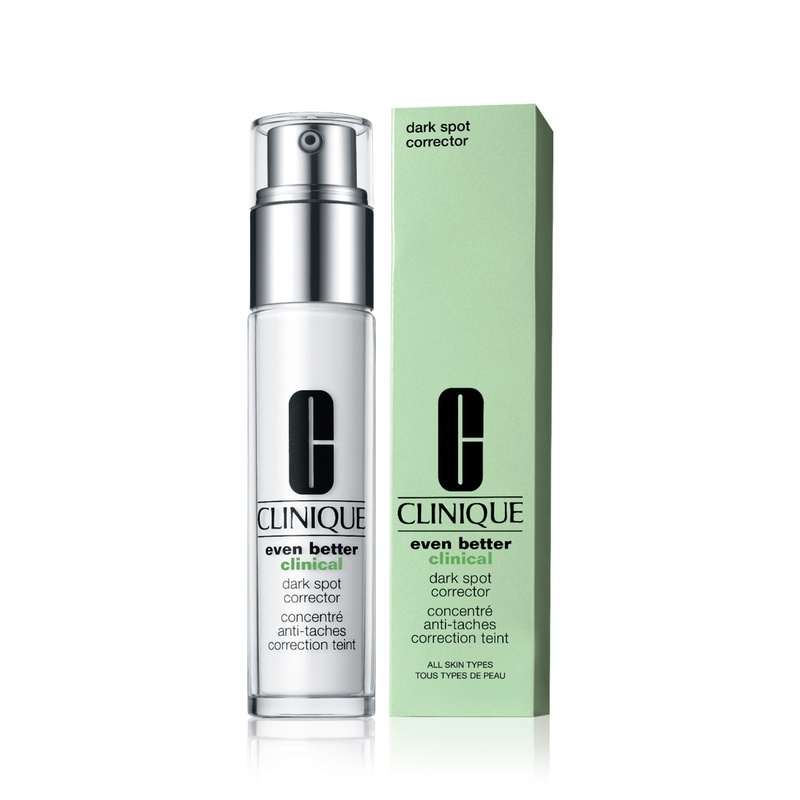 Another corrector that has definitely proved to be worth it is the Clinique Even Better Clinical Dark Spot Corrector. This is a lightweight serum which works against your skin’s discolorations. 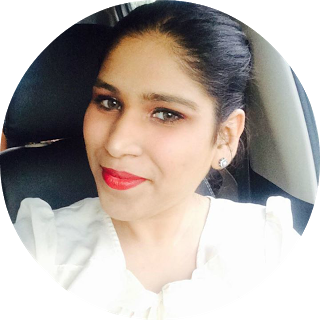 The serum makes the skin even toned and thus you can get a gorgeous and radiant skin from within. People have seen results in 4 weeks with a visible reduction in age spots and acne scars. This is one of the most expensive but worth trying serums available in India. 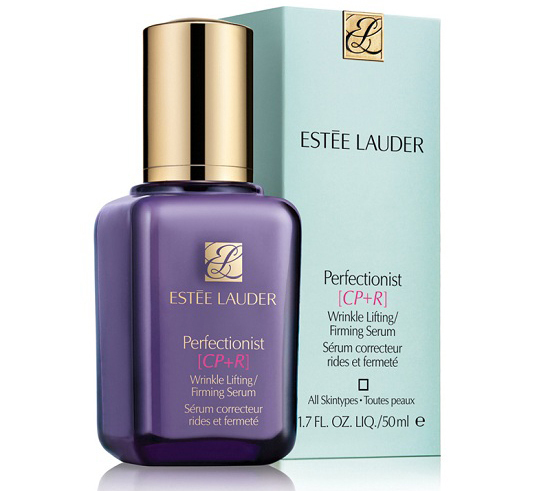 The brand claims that their Perfectionist serum is the most effective wrinkle-fighting serum ever. It is known to have shown a certain level of clarity and perfection in the skin with 1 week of usage. It is an excellent anti aging serum which is extremely beneficial for the skin and is known to firm the skin in the long run. 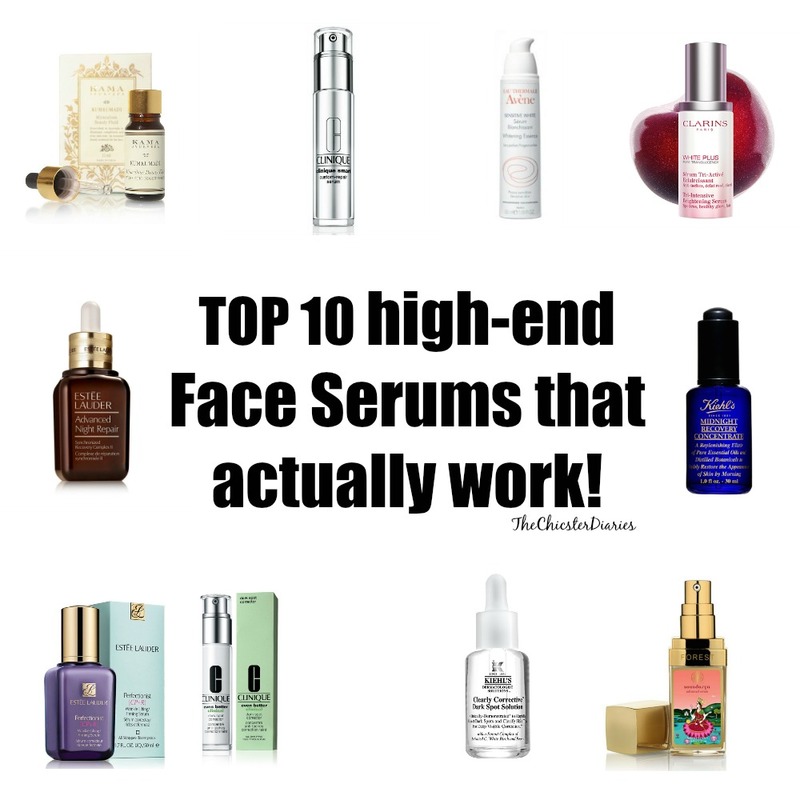 So, these were the 10 best high-end serums which have proven their worth time and again. Hope this list was helpful. Also in the comments section below, do let us know which of these have you tried? share your experiences. Great compilation :) I need to check out some Kiehl's serums! This is such a cute style! Perfect for the holidays. It motivates me! x You will like to see more fun from here.